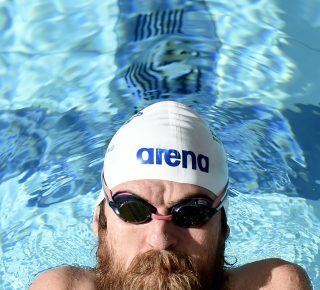 The Australian Paralympic Committee (APC) has today named the 36 athletes who will make up the Australian Paralympic Swimming Team set to compete at the Rio Games this September. 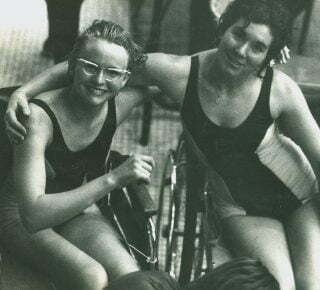 With 22 of the 36 athletes announced today set to make their debut in Rio, it is a team with a strong mix of youth and experience hoping to continue Australia’s proud swimming record at the Paralympic Games..
“Australia has had huge success in Paralympic swimming, from the first Games in 1960 in Rome, where the late Daphne Hilton won the country’s very first gold medal in the sport,” said Kate McLoughlin, 2016 Australian Paralympic Team Chef de Mission. Reigning Paralympic and world champions Ellie Cole (NSW) and Brenden Hall (QLD) will help lead the team as they strive to build on the success from London 2012. 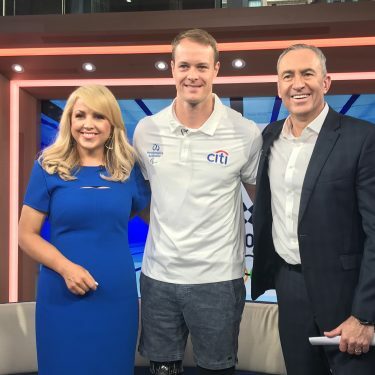 Cole and Hall will be joined by four other London 2012 Paralympic gold medalists Rick Pendleton (QLD), Blake Corchrane (QLD), Prue Watt (NSW) and Matthew Haanappel (VIC). Among the 22 athletes making their Paralympic debut in Rio will be 14-year olds Tiffany Thomas-Kane and Katja Dedekind who will be heading to Rio as the youngest athletes on the entire Australian Paralympic Team. 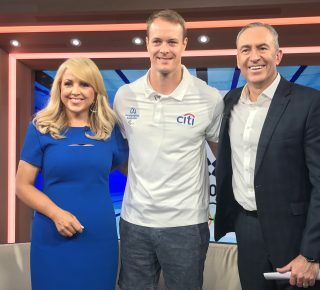 “The 2016 Australian Paralympic Swimming Team is our largest ever off-shore Games team, so it shows we’ve got some great depth in our athletes coming up the ranks,” Australian Paralympic Swimming Team Leader, Adam Pine said. “To qualify 36 places for Rio, we had to have some great performances in those top rankings in the 2015 period so it’s a great sign for what’s to come. “We’ve got more of a mix in our team dynamic, in terms of youth, than we did in London. 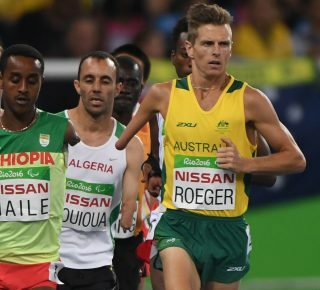 There are 22 Paralympic debutants, five of which have never been part of an Australian Team before, but there is also a lot of experience there which will serve us well in Rio. 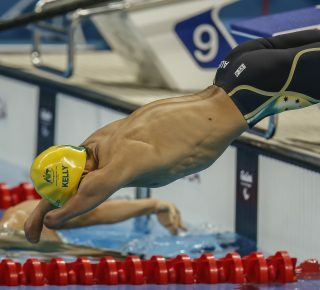 The 2016 Australian Paralympic Swimming Team will head to Alabama, USA for their staging camp on 20 August before the Rio Paralympic Games begin on 7 September, 2016. 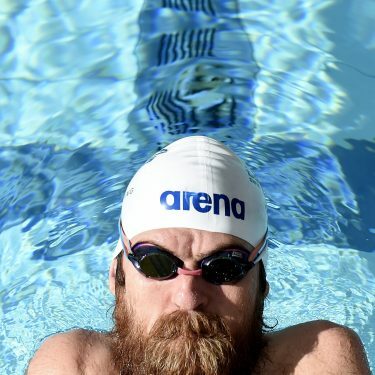 The swim team is the thirteenth sport announced on the 2016 Australian Paralympic Team, bringing the total number of athletes selected to 118.